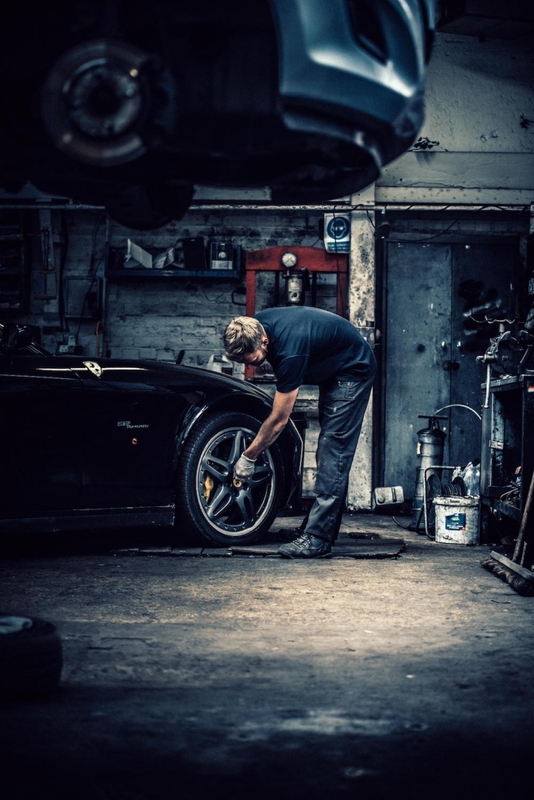 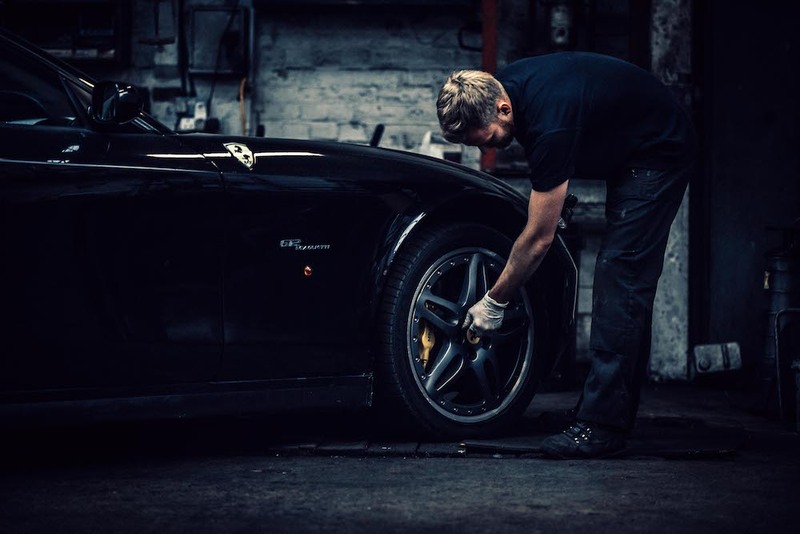 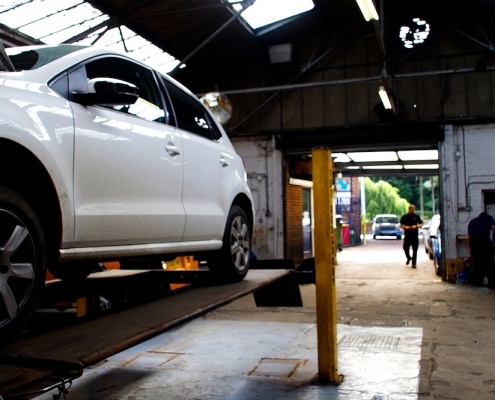 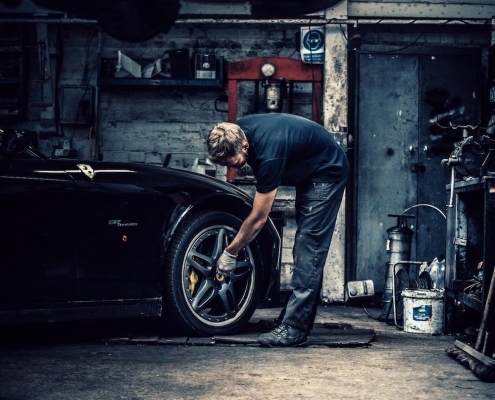 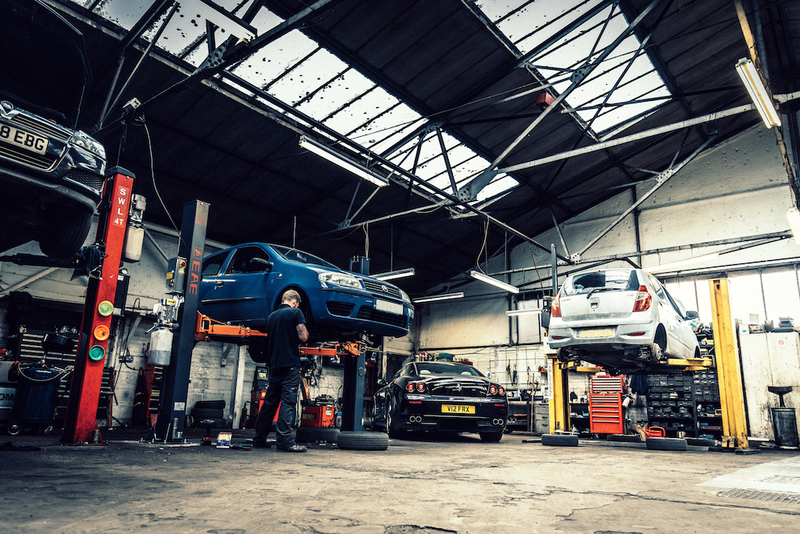 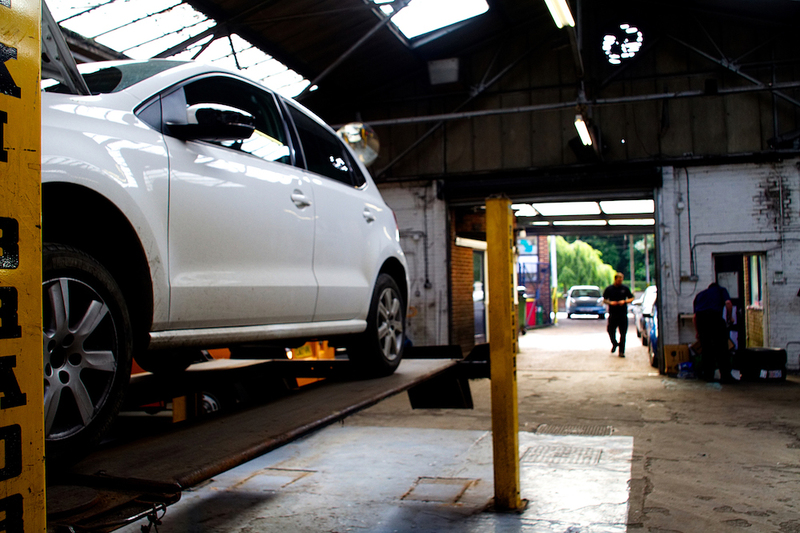 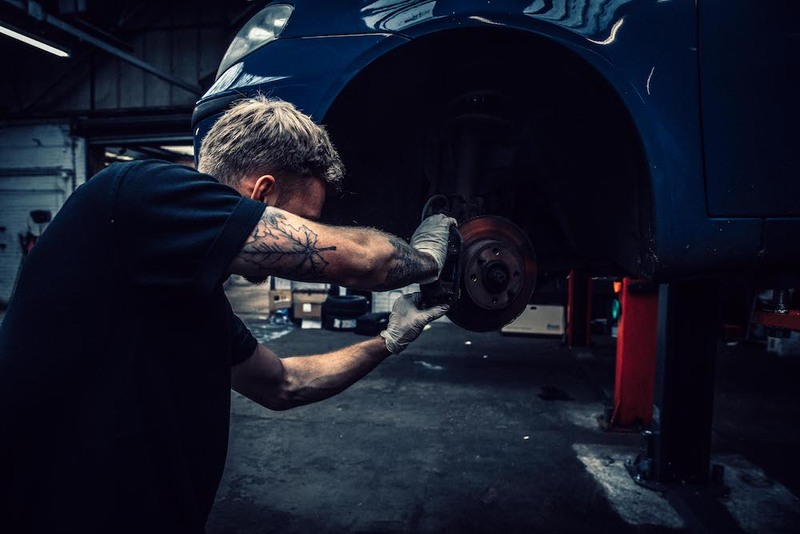 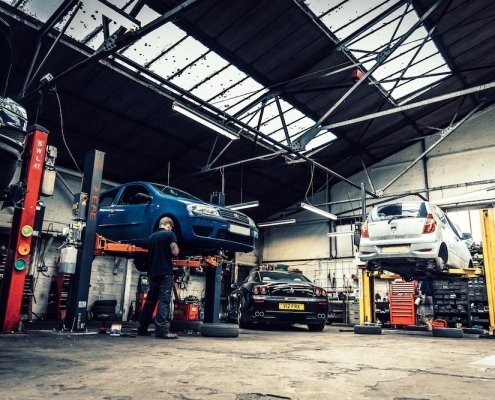 Uckfield Garage is the busiest and most highly recommended MOT and Automotive Service Centre in the area. 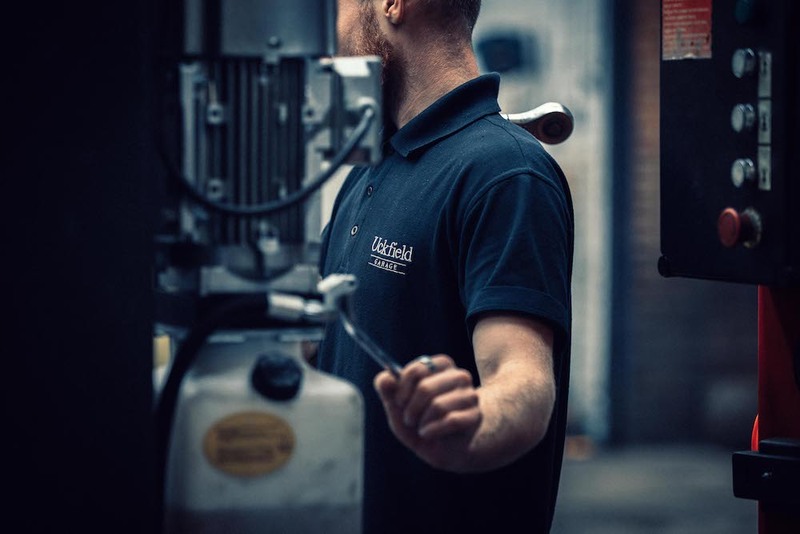 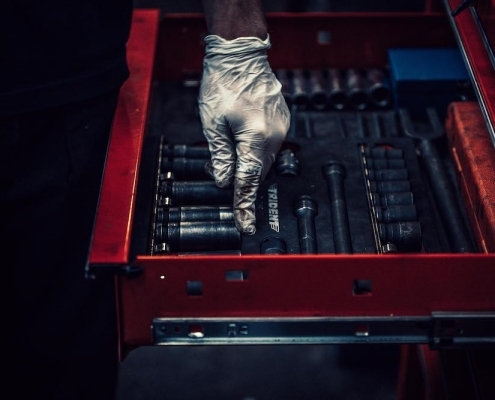 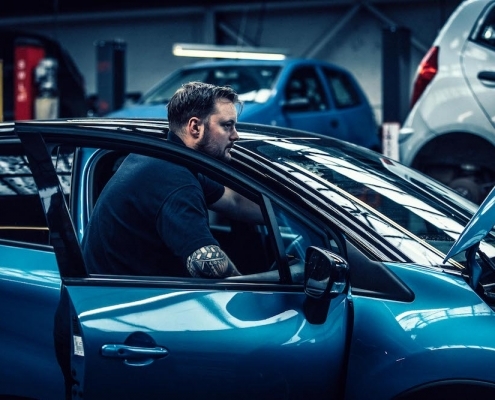 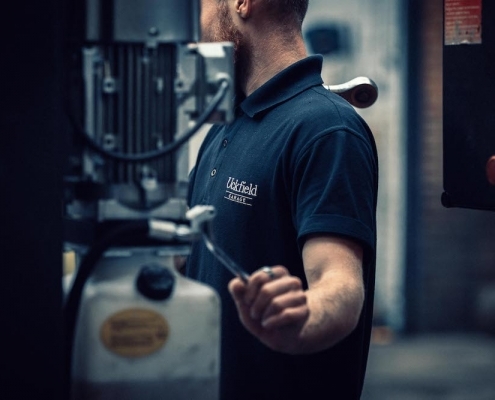 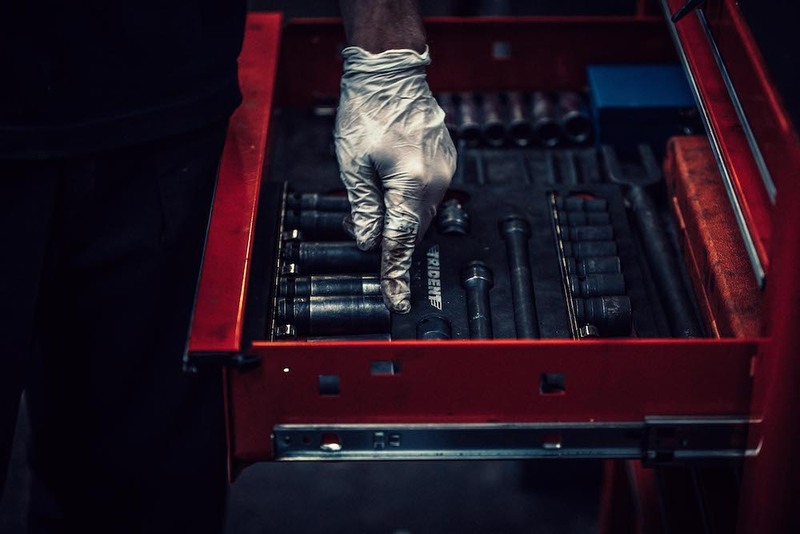 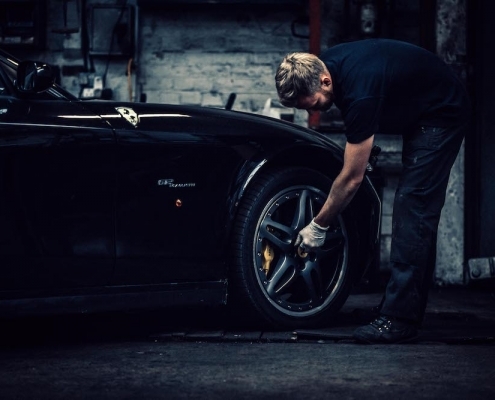 We are a team of dedicated and highly experienced motor vehicle engineers, who pride themselves on providing levels of care and service that surpass our Main Dealer contemporaries, but in many cases at around half the cost. 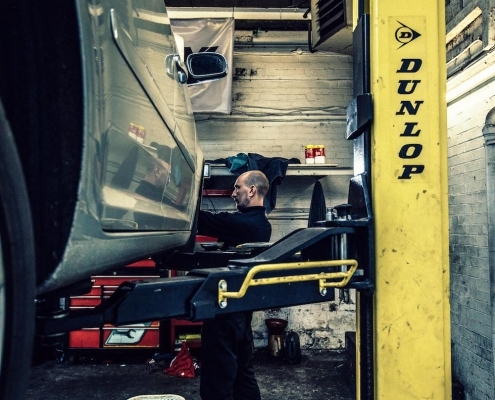 Uckfield Garage was established over 40 years ago. 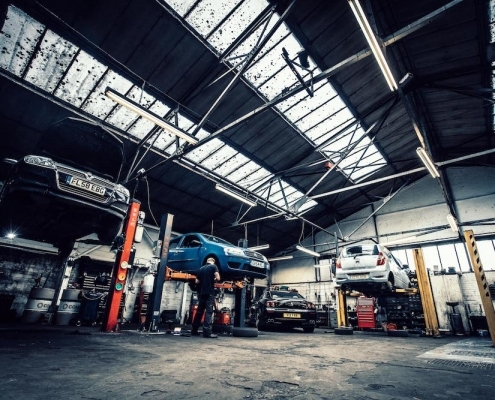 It was previously known as Maresfield Garage and was a sales centre for Vauxhall cars. 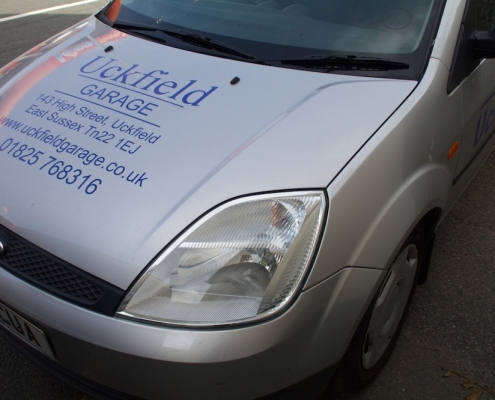 Since then it has become Uckfield Garage and our workshops adjoin the Service Station. 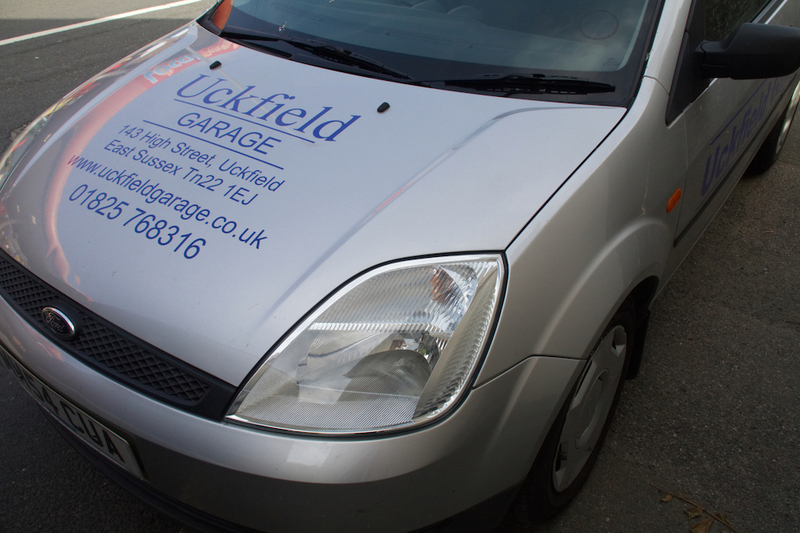 Uckfield Garage is owned by John Geoghegan who has been in the trade since he started his apprenticeship 34 years ago. 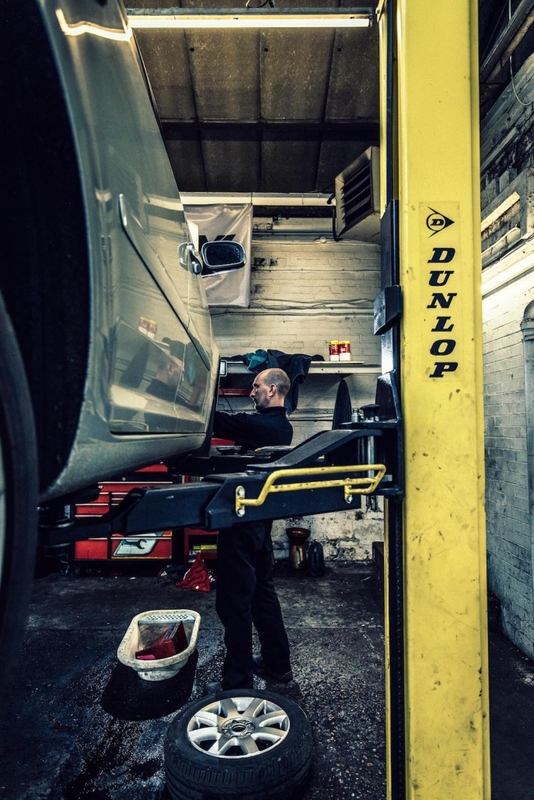 After working for a few local garages, he started his own business in Seaford in August 2000. 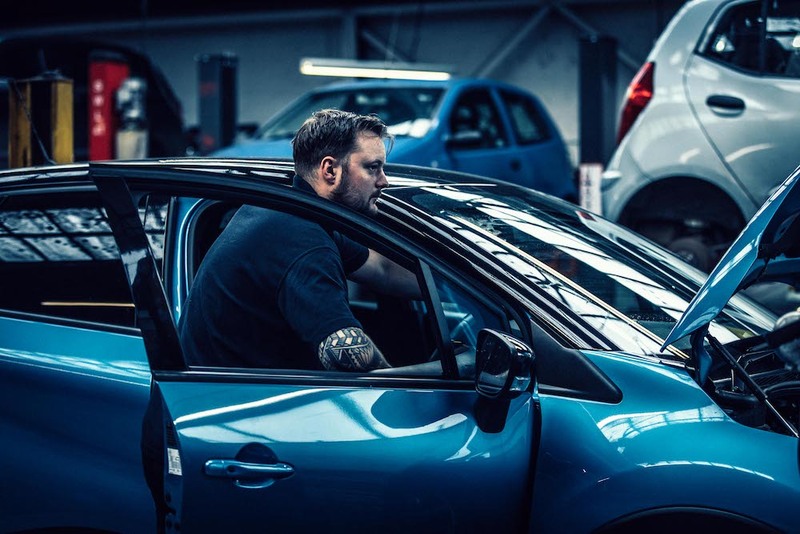 In January 2015 he moved to Uckfield Garage as Workshop Manager and took over the business in April 2018. 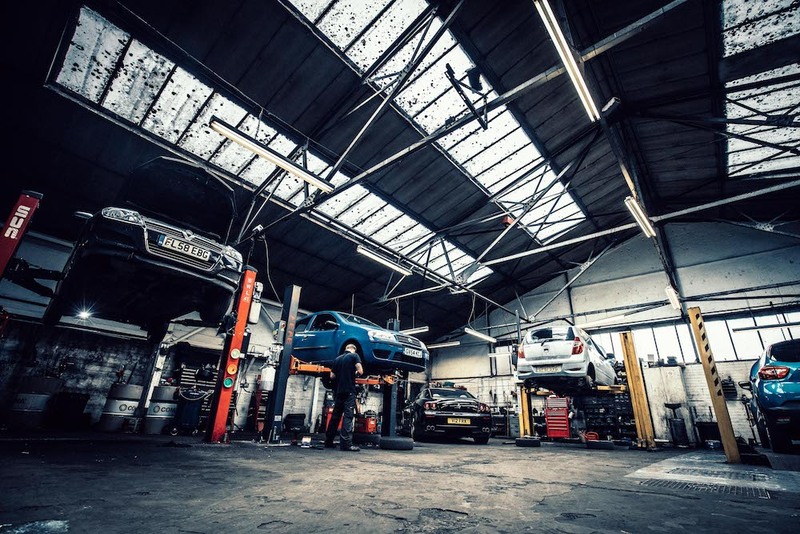 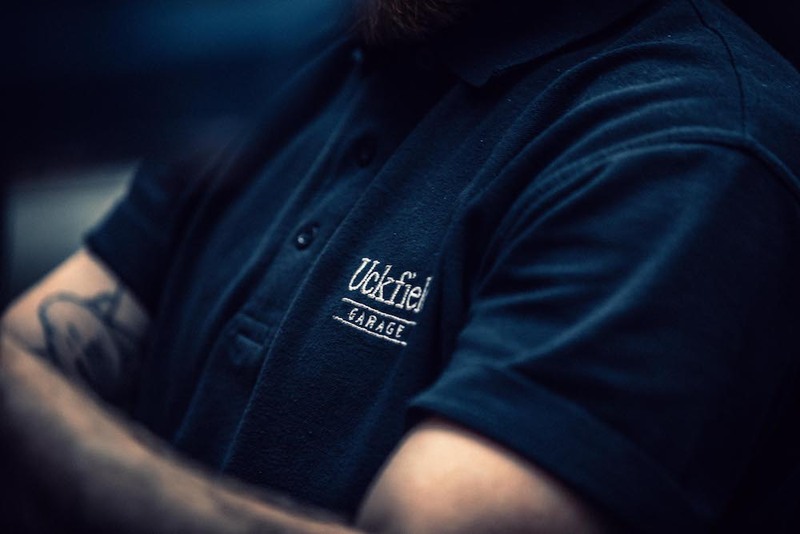 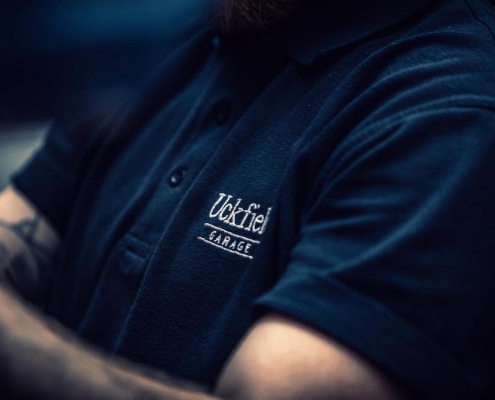 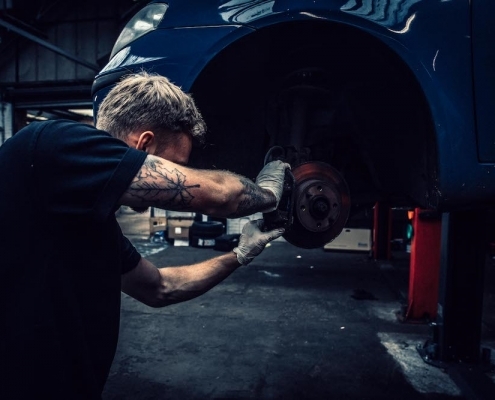 Over the years Uckfield Garage has developed an exceptional reputation for our honest, reliable and affordable services. 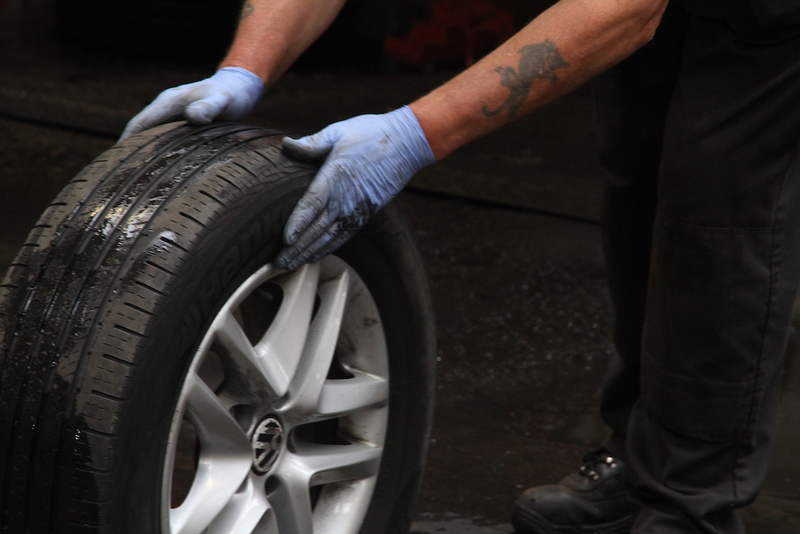 We have many customers who have recommended us to friends and family and come back to us time and again. 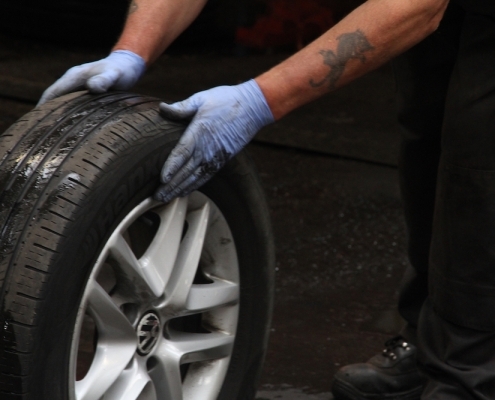 All our staff are well trained and provide a courteous and professional service.